Ready To Get Rid Of Non-Buying Traffic That Costs Money? In The eCom PPC Academy I’ll teach you how to use Google Ads to make predictable AND profitable E-Commerce sales. How do some dropshipping businesses make $1,000s a day, while others barely sell anything? Sometimes it feels like these folks are some sort of “wizards”. They have to know some special trick or foolproof “hack” or something like that. And probably most important: they know when to invest in their skills and when not. Think about it: there is a lot of “common knowledge” out there. Best practices that almost everyone is following. But guess what: the majority of these business owners aren’t successful. 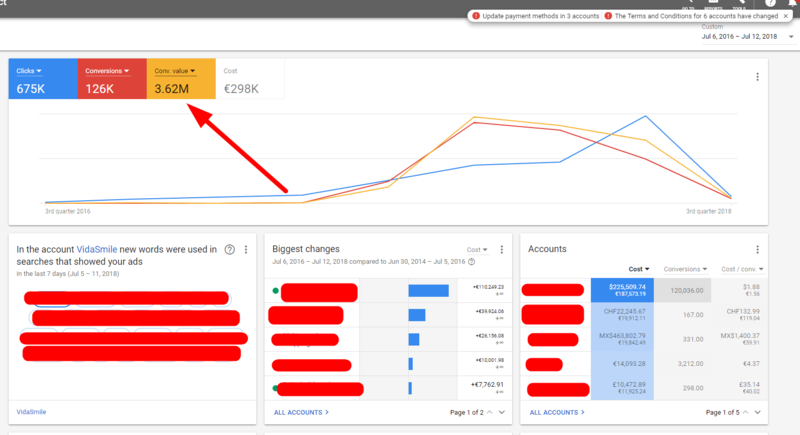 One of the biggest misconceptions, where the most people are leaving money on the table is Google Ads. If done correctly, Google Ads can become your best friend in E-Commerce. Whether you are struggling to make your first sale or are looking for a profitable way to make your 10,000th one. Learn how to find people that truly crave your products and give them exactly what they want. Stop “guessing” people’s interests today. Do you struggle with being profitable on the front end? Decrease your CPA by 50% or more by connecting the right people with the perfect offer. Spending 90% of your time on product testing is normal for you? Learn how to get max results with just a few ones – and focus on more enjoyable tasks. Hey! I’m an E-Commerce entrepreneur since 2014 and ran multiple stores since then. 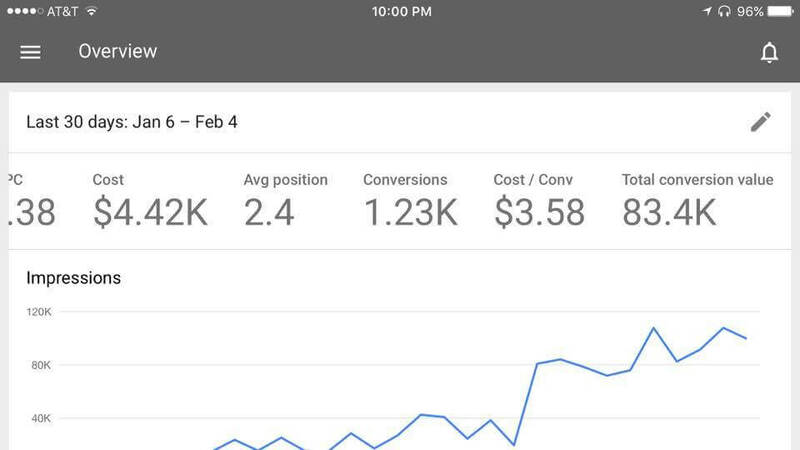 With over $340,000 in retail sales and over $4.1 million dollar generated for my clients I’ve learned a thing or two about how to convert visitors into customers. I developed the eCom PPC Academy back in late 2017 and since then it continuously evolved into what it is today: one of the most advanced training programs for E-Commerce entrepreneurs like you! Drop shipper Jamie making 104 sales within 14 days – having never used Google Ads before. AdWords is the underdog of the E-Com community. 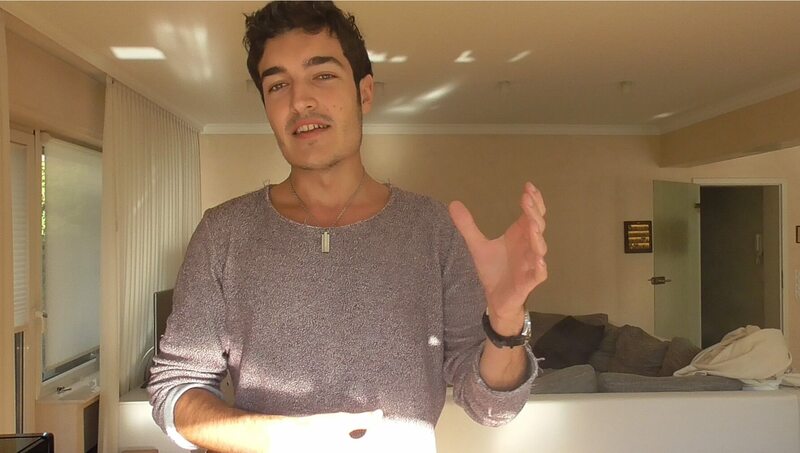 I’ve always felt very confident when it comes to Google Shopping Ads but needed to sharpen my skills when it came to Search Ads and Marco’s course was exactly what I needed. No fluff, just effective training! I really love the course and the content you created. Love how straightforward and simple you keep it. I tried to teach myself AdWords, but got pretty lost around the user interface. Your course had already paid for itself 10x over the first week of running campaigns and ROAS is much better than on FB. Shows how to succeed with AdWords from A-Z. It’s beginner friendly! Starting with the basis and then accelerating the pace for advanced techniques and methods to make more sales and conversions. Marco is an expert when it comes to Ecommerce Performance Marketing. 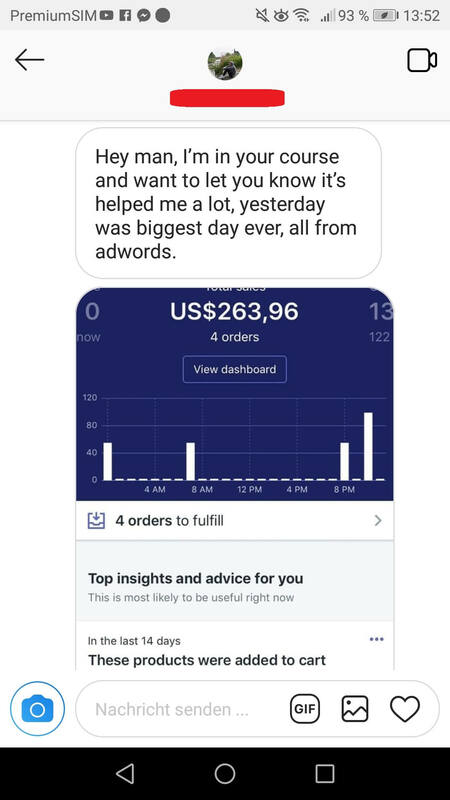 His application of Adwords & Digital Marketing for E-Commerce businesses continues to get amazing results for his clients. I recommend this course for anyone looking to improve his or her AdWords skills. 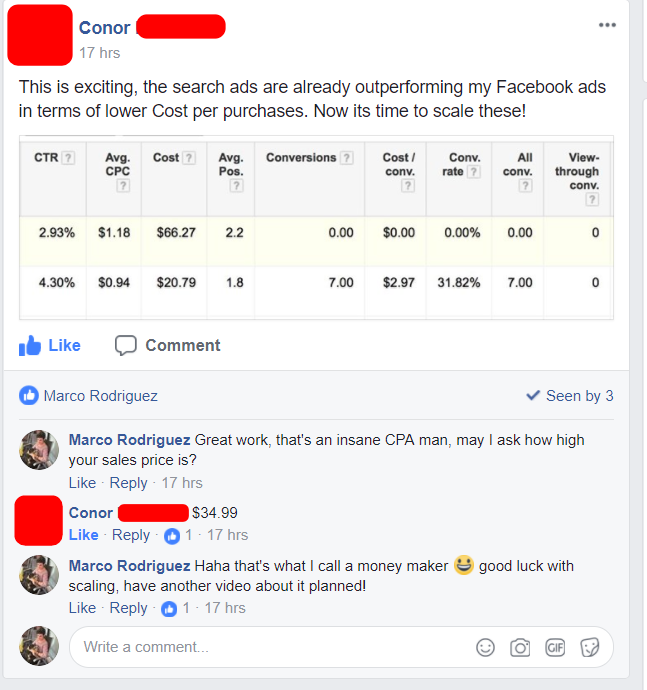 I’ve been getting into Google AdWords this year and one resource I tested was Marco’s course. Very pleased with the info, awesome value for money and not only basic stuff. Stop wasting valuable time and money “cracking the code”. Follow +200 entrepreneurs in this proven step-by-step Google Ads course for E-Com and finally starting making predictable sales.